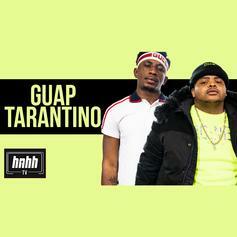 Guap Tarantino and iLuvMuny bless the booth on the latest HNHH Freestyle Session. 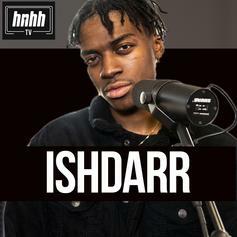 IshDARR drops off a short and sweet freestyle. 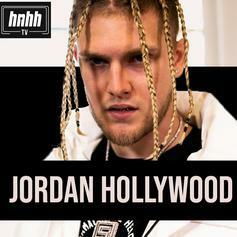 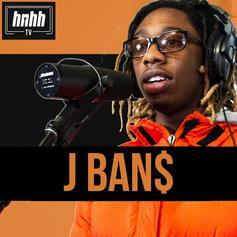 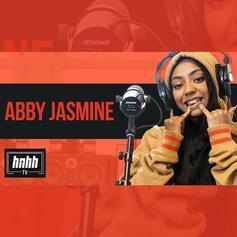 JBAN$ showed off his skills in the newest HNHH Freestyle Session. 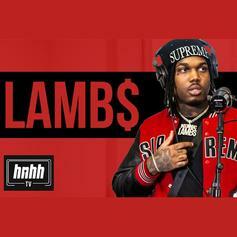 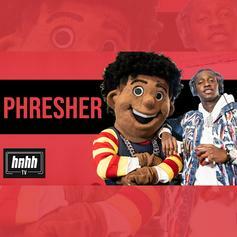 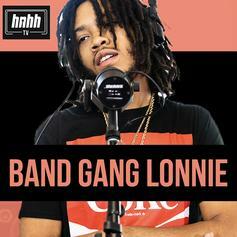 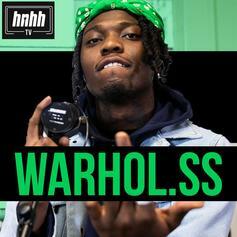 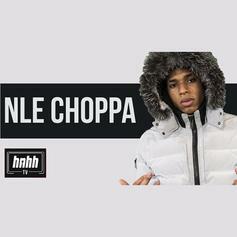 Band Gang Lonnie comes through for the latest HNHH Freestyle Session.